Celeste Headlee has been a journalist with public radio since 1999. But news is her day job. She's also a professional opera singer, with multiple degrees in music. Celeste hosts the show "On Second Thought" from Georgia Public Broadcasting. Before that, she filled in as a host on several NPR shows, including "Tell Me More", "Weekend Edition", "Talk of the Nation", and "Weekend All Things Considered". And before that, she was the host of the show "The Takeaway" from PRI. She's also the granddaughter of William Grant Still, the dean of African-American Composers. She lives in Atlanta with her son and two rescue dogs, and she tells a lot of bad jokes. 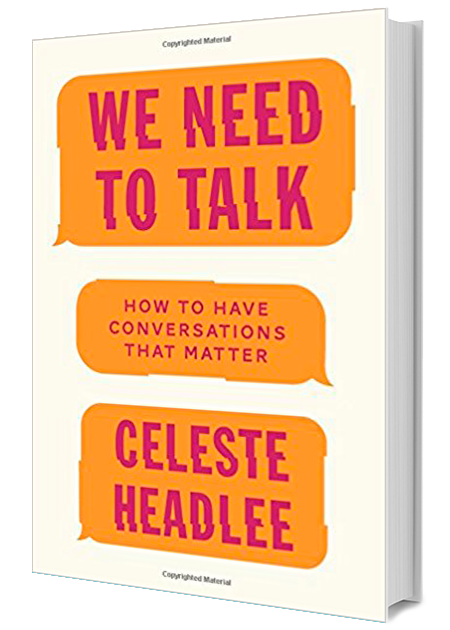 Sign up for Celeste Headlee newsletter, and more.